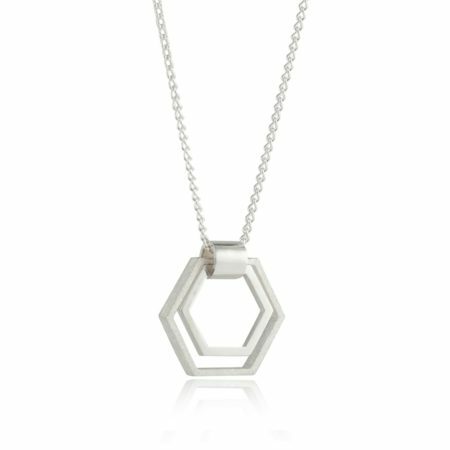 This is one of our favourite pendants! 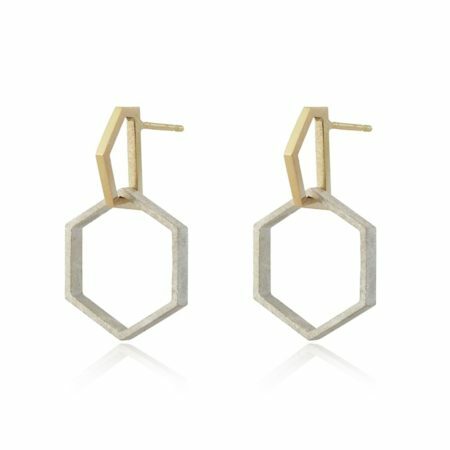 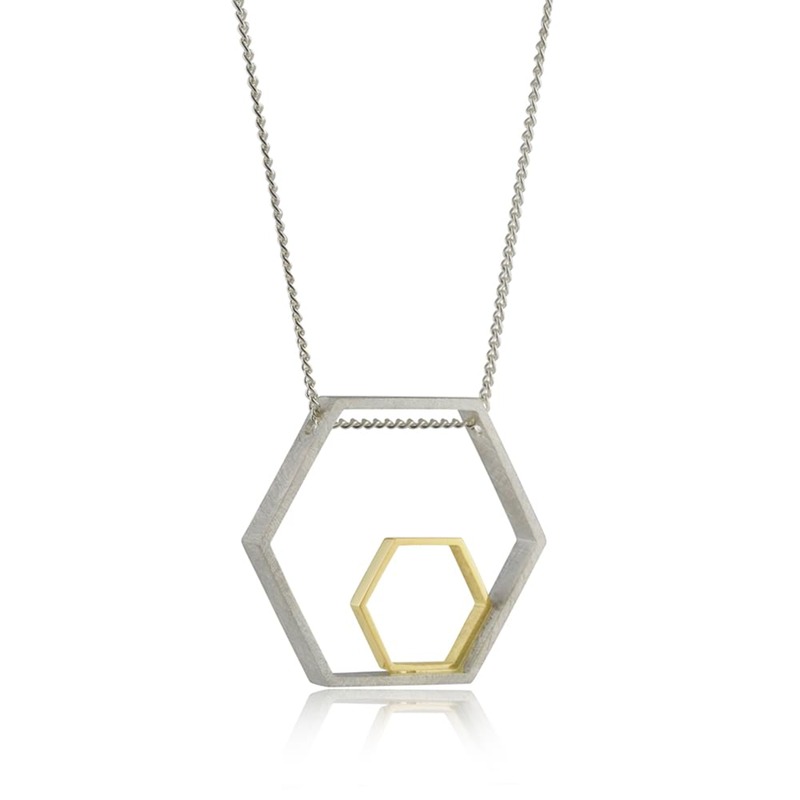 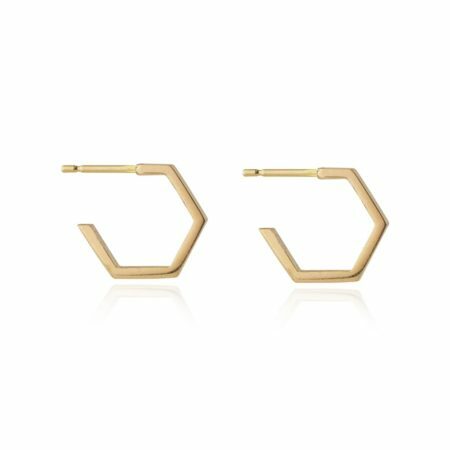 The offset 18ct gold smaller Hexagon nestles snugly into the larger silver Hexagon. 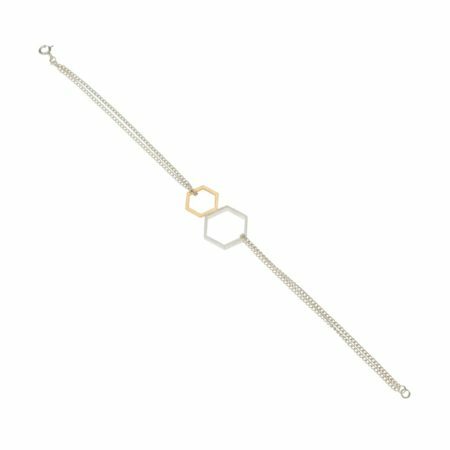 The clean lines and contrasting finishes make this an elegant, pared back piece. 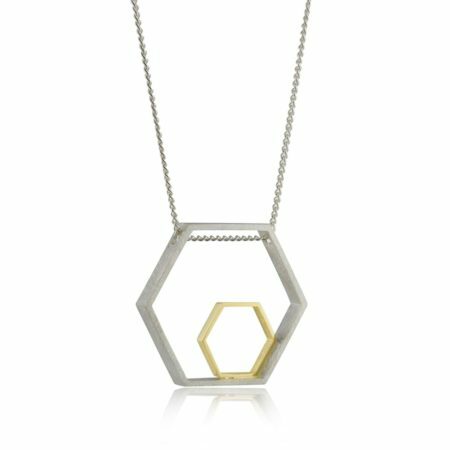 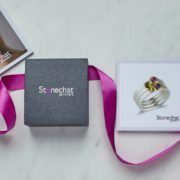 As it works well with various necklines, this beautifully handcrafted piece will definitely enhance any of your outfits!